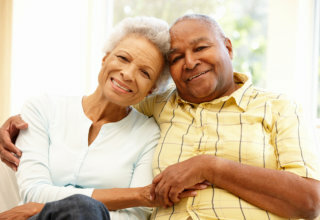 We are committed to providing high-quality, client-centered, and affordable Home Care services to our clients to assist them to lead dignified and independent lives in the comfort and safety of their own homes. Their individual needs are carefully assessed, understood, and met through the selective assignment of qualified, trustworthy, and compassionate personnel. Generosity – provide our clients a selfless, good-hearted staff, who are generous with their care and compassion.